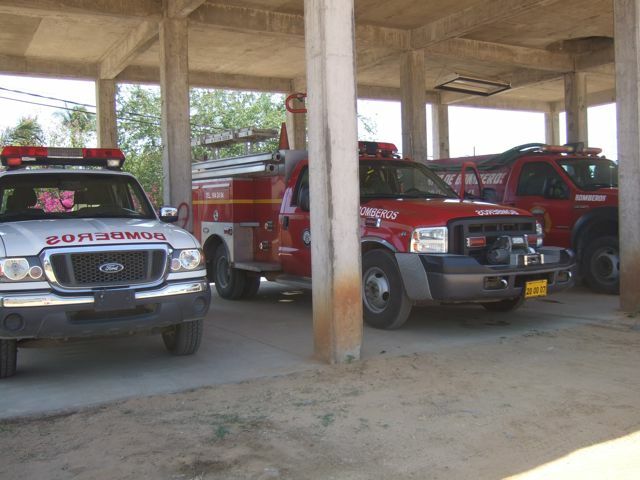 Amazingly the whole Oaxaca coast is only served by three fire departments, those of Huatulco, Puerto Escondido, and Acapulco. Even more frightening is the fact that they are also the centers of civil defense in the case of an earthquake or tsunami. It’s the fire department that you call when there is a crocodile in your garden or a snake gets into your house. 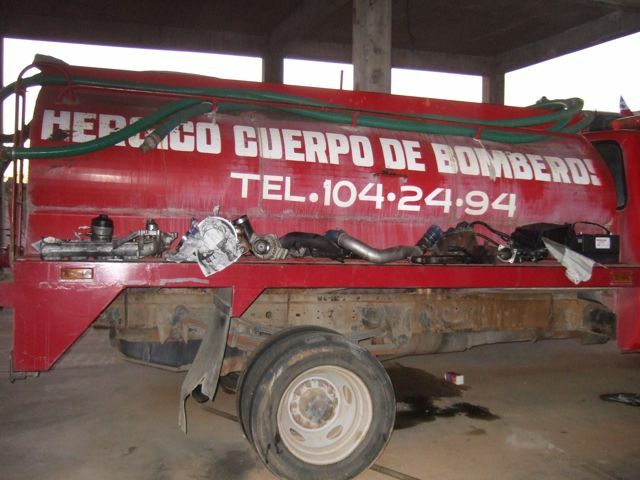 The Heroic Corps of Firefighters (Heróico Cuerpo de Bomberos) is located on the south corner of the Coastal Highway (200) and the carretera a Puerto Angelito, across the highway from Zimat. 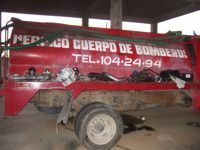 It was created by the municipality of San Pedro Mixtepec on March 31, 2003, and most of its 15-member team have been working together since its inception. Although it has been funded by the municipality, it has always counted on the financial support of the local business community, and its equipment is mostly made up of donations from fire departments from other regions of Mexico. Esteban Vásquez Hernández, the head of the Corps, told us, during a February 24 interview, that after facing a rough patch with their finances, the department is now in the process of petitioning to be come a state entity. As of March 1, Vásquez holds the title of Regional Delegate for Coast (Delegado Regional Costa) of the Office of Public Security and Civil Protection of the State of Oaxaca. If all goes according to plan, his men will also become state workers, and the fire department will receive state financing. 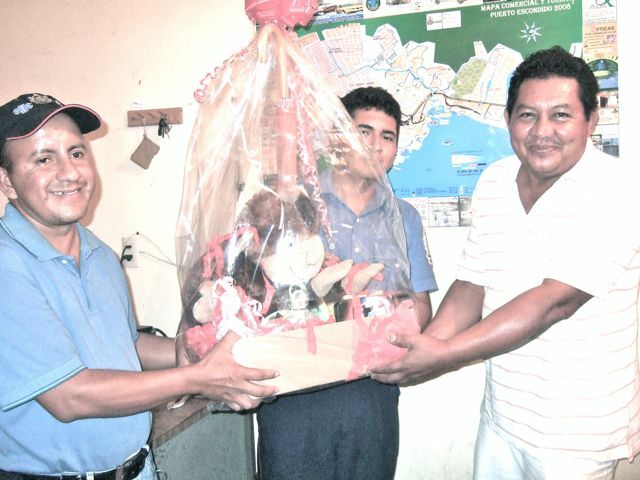 February’s fund raising included a raffle; tickets were 25 pesos. The three prizes were baskets of goodies, each with an umbrella and a stuffed animal. The first prize winner was Roberto Silva Ramírez.